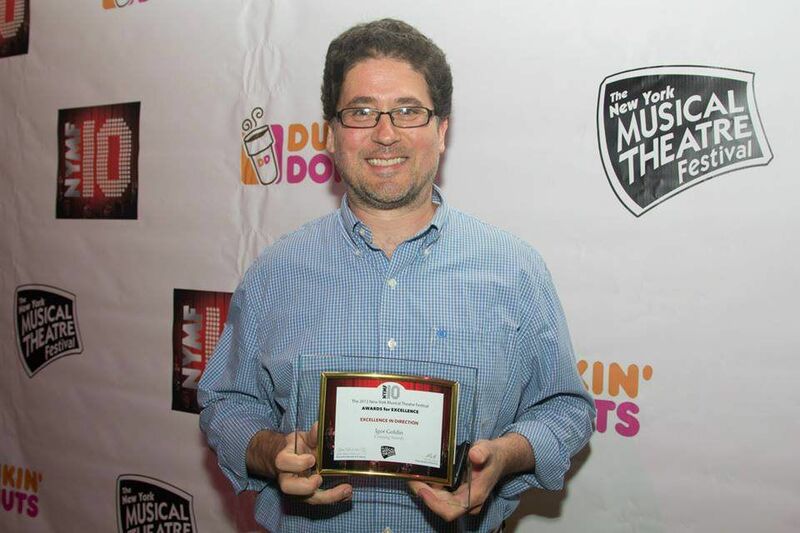 AMDA | AMDA News - AMDA Faculty Igor Goldin receives Directing Award at NYMF! Crossing Swords marks Igor's 10th production at NYMF and his 3rd Award for Excellence in Directing. He also received NYMF awards for his direction of Jane Austen's Pride and Prejudice and Common Grounds. Most notably he directed the NYMF production of Yank! as well as its off-Broadway run which earned him a Drama Desk Award nomination for Outstanding Director of a Musical. More information on the NYMF Awards. Further information about Igor Goldin.